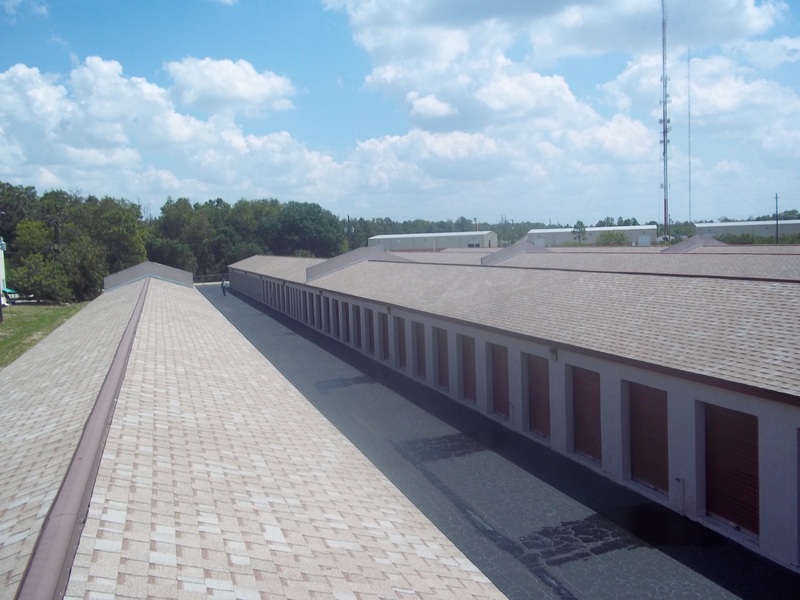 Fort Myers Affordable Secure Self Storage serving your self storage needs in the following areas: The Villas, Fort Myers, Cypress Lake, Estero and Florida Gulf Coast University. Our facility is located at 16289 S. Tamiami Trail near the intersection of Alico Road. We are 1 1/2 miles South of Gladiolus Dr/Six Mile Cypress Pkwy on East side of US 41, or 1 mile North of Alico Rd on East side of US 41.